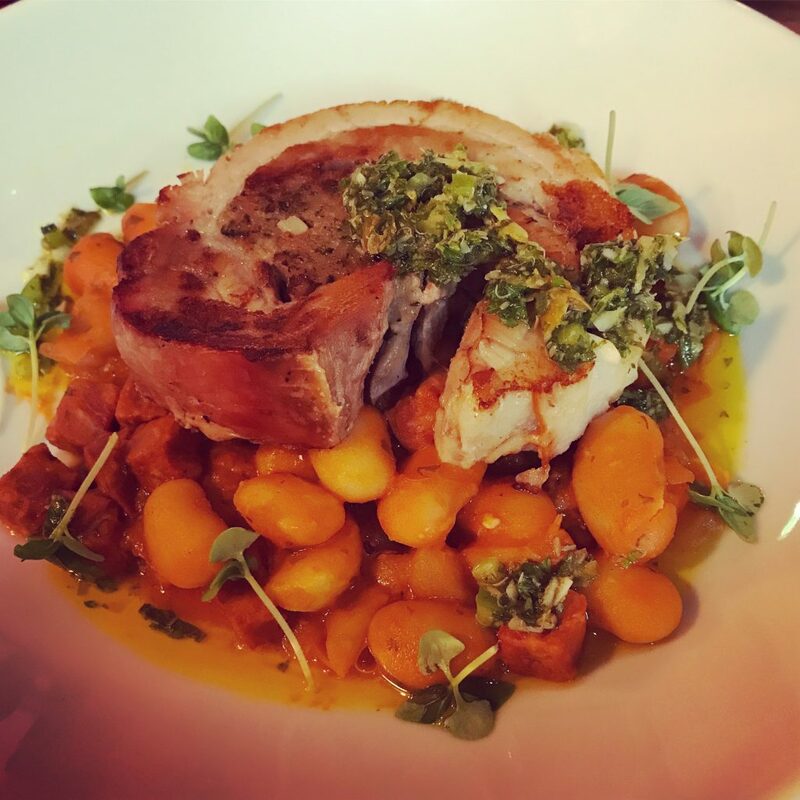 So as I mentioned in my last blog post, lots of restaurants and bars in Leeds took part in “Eat Leeds Week” last week, where they offered either two or three course menus for £10 or £15. I used this as a great excuse to catch up with friends and eat out. On the Monday, I went to Veritas with my friend Kirsty to try the two courses for £15 menu. 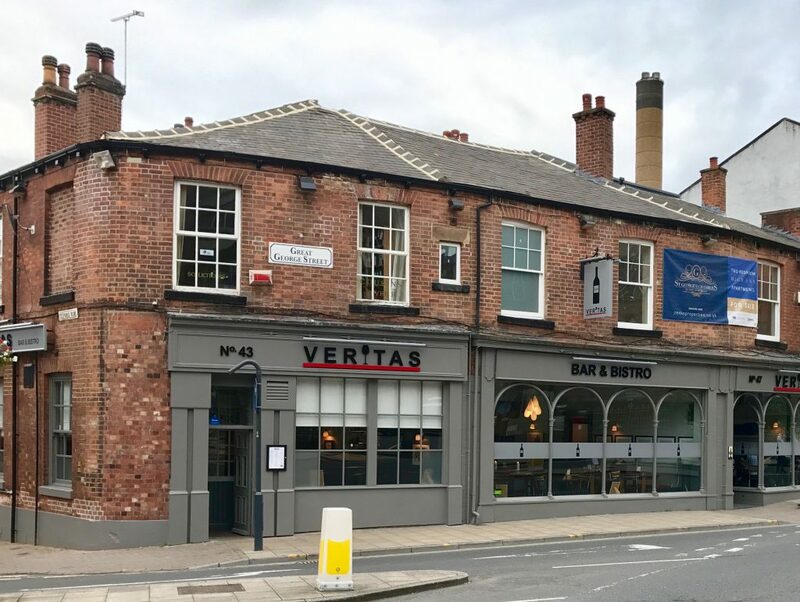 Veritas is just behind the town hall, near the Law Courts, and has recently been refurbished. I’d been in here before for drinks, but never for a meal. 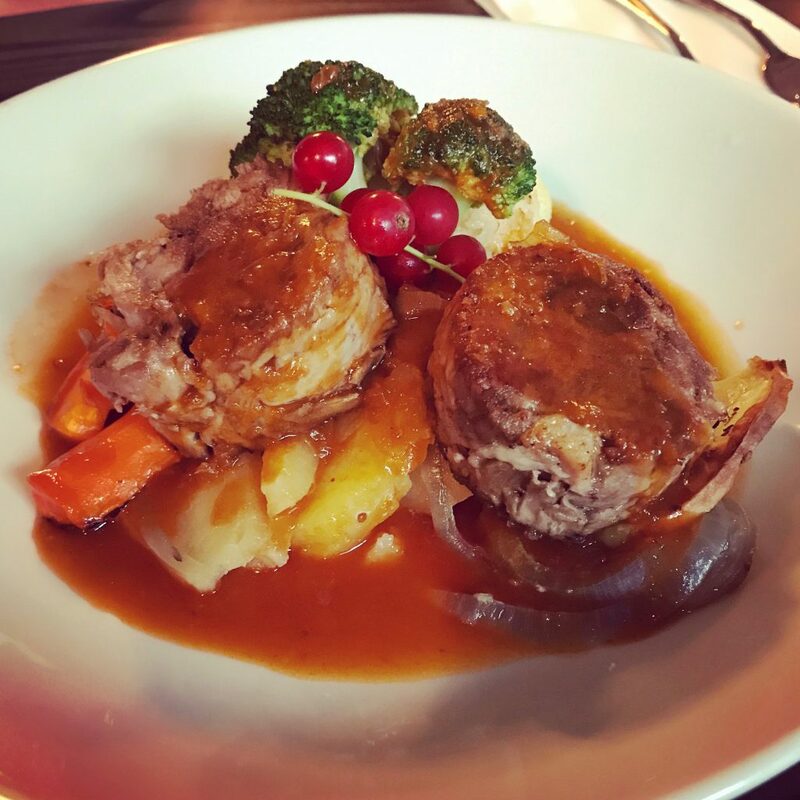 Veritas prides itself on its extensive wine list, bespoke gins and specially selected ales, but being heavily pregnant, it was just the food I was interested in. Both dishes were delicious. Well presented, good portion sizes and very juicy. Luckily we still had room for dessert afterwards. We both went for the “melting centre dark chocolate pudding with Baileys chantilly cream and chocolate crumb”. This time I was glad we both went for the same option as I wouldn’t have wanted to share it. It was gooooood. So gooey, with just the right amount of cream and raspberries to complement the pudding. 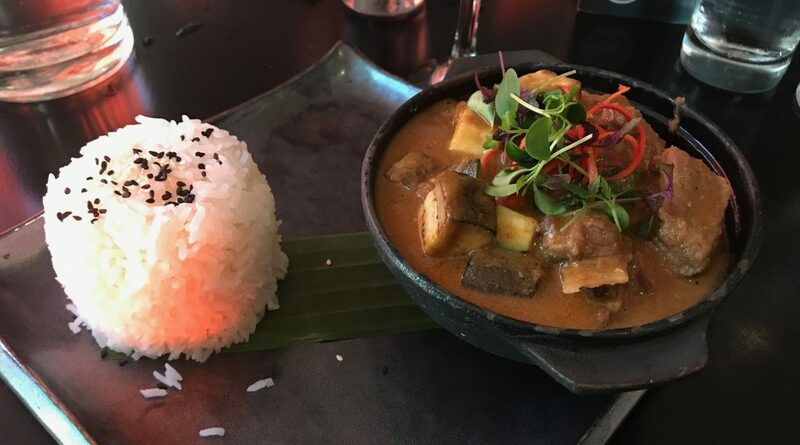 The staff were very pleasant and the dining area is nice and light, so I’d happily go back there for another meal seeing as the food was so good. Unfortunately my second meal of the week was disappointing. Laura and I went to the new vegan cafe – Cantina – at the Old Red Bus Station, but the food didn’t make up for the incredibly long waiting time for each course. I’m still glad to have tried somewhere new though! 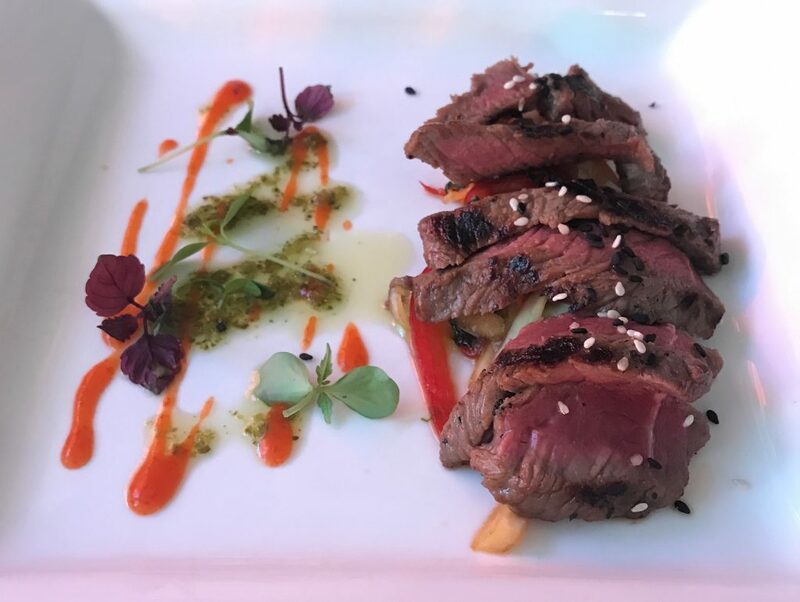 My third and final “Eat Leeds” meal of the week was another positive experience. 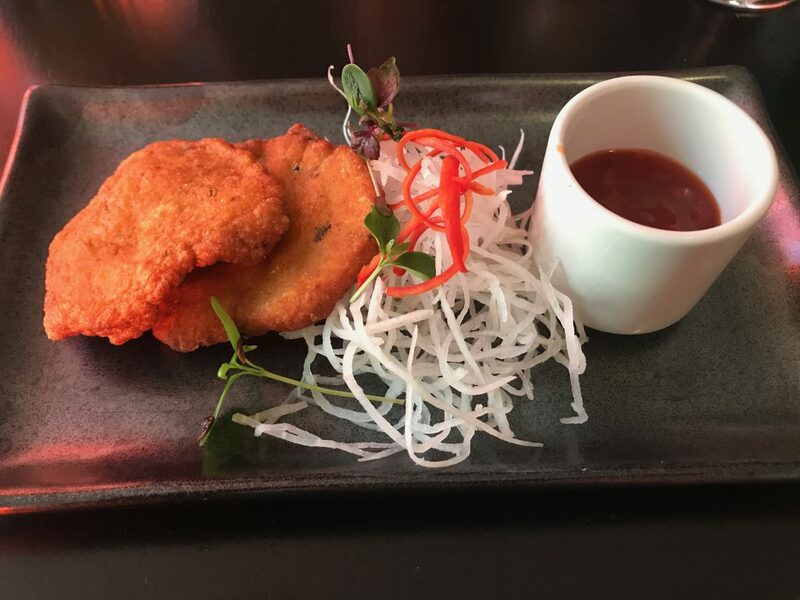 James and I went to Chino Latino, which used to be one of our favourite restaurants in Leeds. Hidden away upstairs in the Park Plaza (opposite the train station) Chino Latino serves pan-Asian food and impressive cocktails. We used to go here for special occasions (mainly family birthdays) although hadn’t been for a couple of years so were glad for the excuse to go back. We enjoyed all three courses, although they weren’t as special as some of the previous meals we’ve had there. It was really good value for money though, being part of this deal. If you do feel like splashing out, I remember the tasting menus being excellent. We didn’t have any cocktails this time so can’t vouch for their current standard, but their cocktails definitely used to be brilliant. They had a mixologist who really knew his stuff and was fun to watch prepare the drinks. As they have a 2-4-1 offer on at certain points in the evening, it’s worth going to try them. 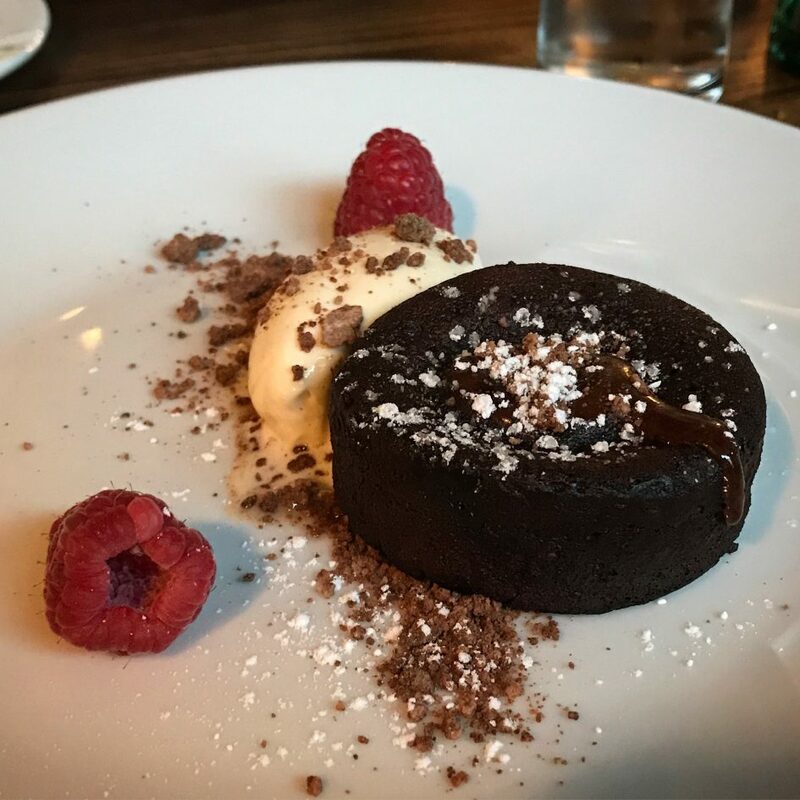 So I feel like, without being over-extravagant or indulgent, I made the most out of Eat Leeds week – one new find and one rediscovered favourite. A good week of eating out, all in all!